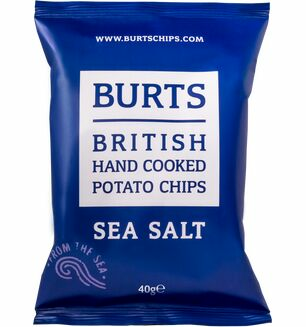 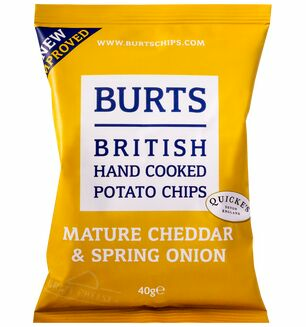 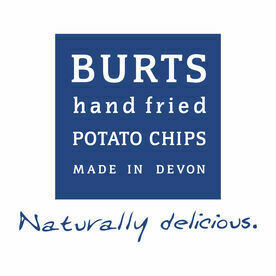 From Roborough near Plymouth, Burts Potato Chips are hand cooked in small batches to ensure flavour and ‘crunch’. 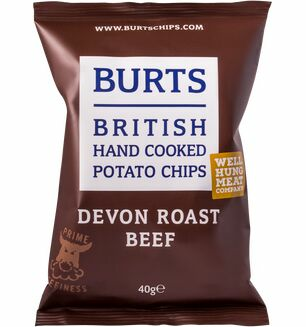  They have established themselves as one of the nation’s leading luxury crisps manufacturers. 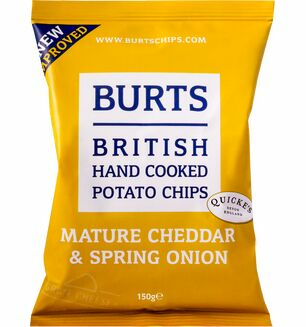 Started 15 years ago, Burt's Potato Chips use only the finest and freshest ingredients, which menas you won't find anything artificial in these bags but you will find evidence of the care and attention put into every crisp. 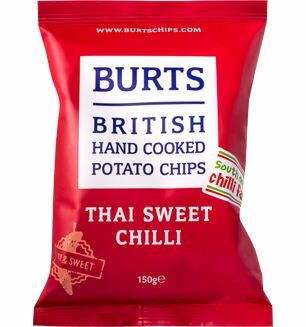 Check out our ever growing Burts Crips range today.